This weekend, Jason, Grant and Wesley are heading to the SXSW Interactive festival in Austin to hobnob with other web types, learn a thing or two, and hopefully find some inspiration in the Texas air. 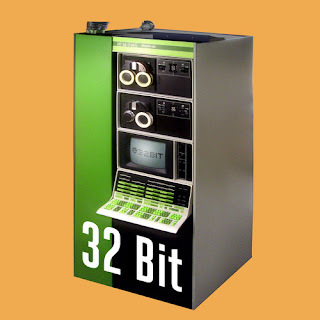 If you’re going, too, join us at the 32 Bit party on Monday, March 16. We’re co-sponsoring with Get Satisfaction, Laughing Squid, Lullabot, Sticker Giant, 30 Boxes, Automattic, Zynga, ShoutNow and Gowalla. Follow 32bit on Twitter for more details. At the very least, try to track us down and make us give you a sticker or two. Also keep your eyes peeled for some exciting news about us after SXSW. This entry was posted in Plinky, sxsw. Bookmark the permalink.